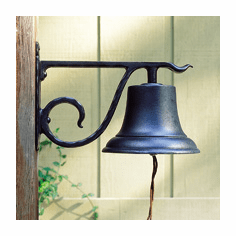 Add a touch of country charm to your home or cabin with one of our decorative country bells. 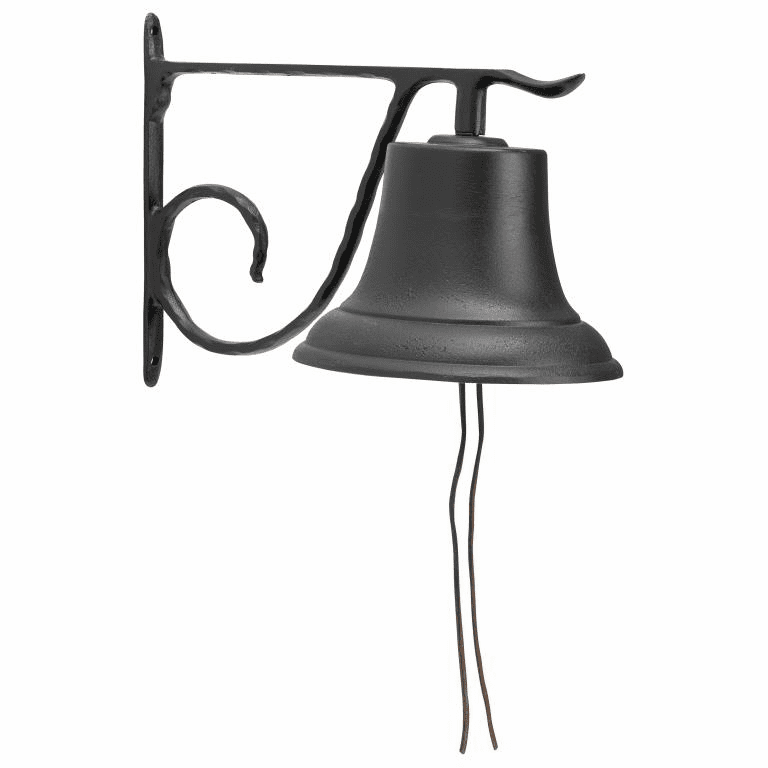 Choose from our classic bell, available in two different sizes. 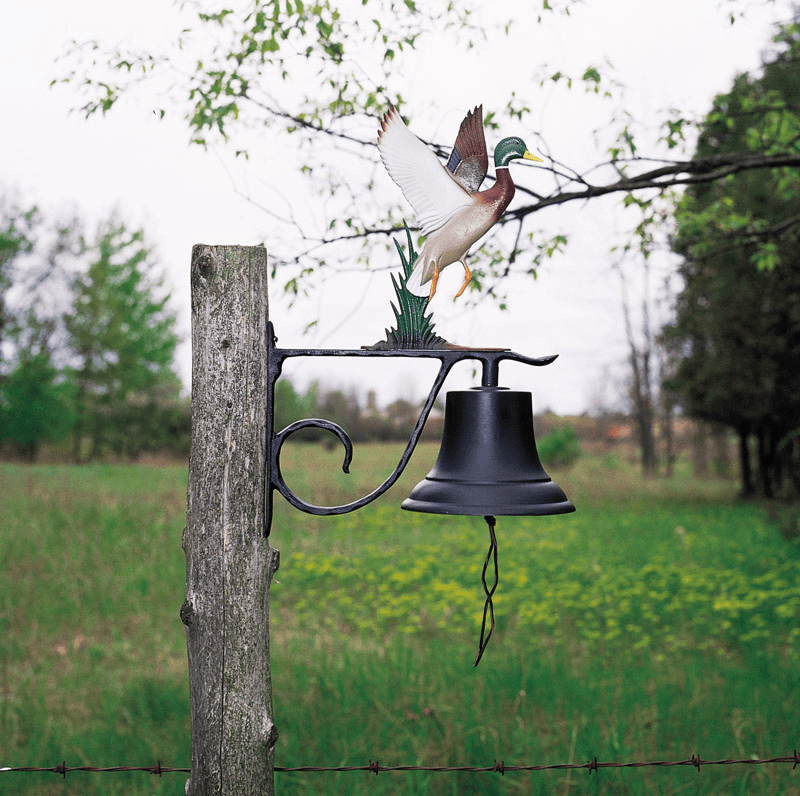 Or, personalize it with the addition of one of our wildlife animal ornaments. 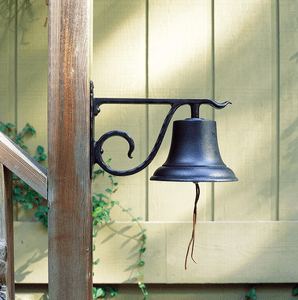 Country Decoration. 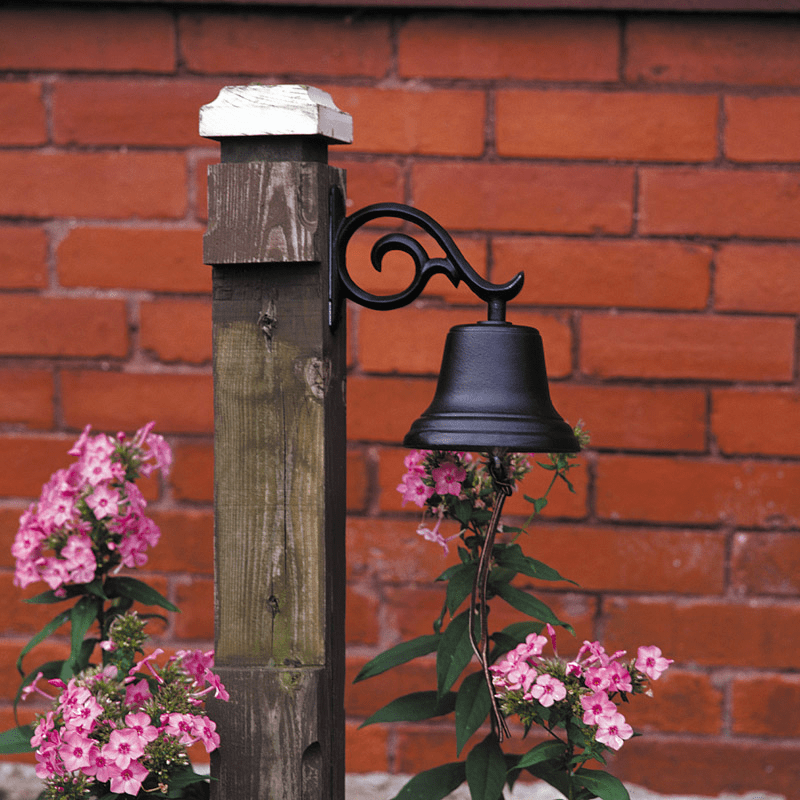 Each bell is cast from rust-free aluminum and painted to withstand the varying weather conditions.